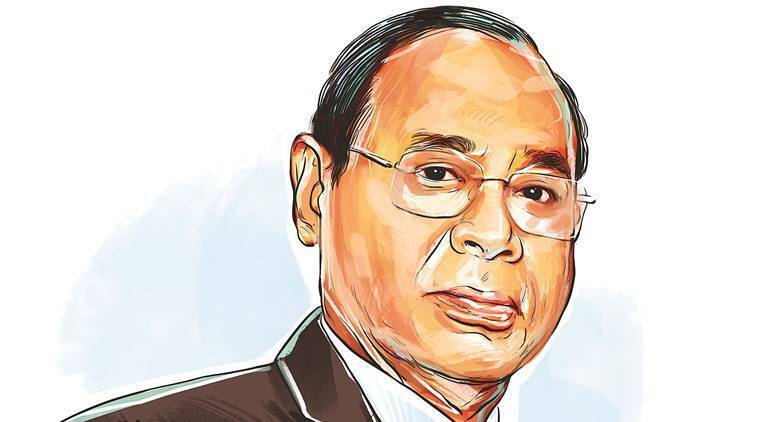 Chief Justice of India Ranjan Gogoi himself had to request his brother judge, Justice Sanjiv Khanna, to switch on the mic since his question to the arguing counsel was not audible. Journalists reporting from the Supreme Court have for long requested judges to switch on their microphones during hearings, but to no avail. One judge, however, had to switch on the microphone on Thursday after the request came from an unavoidable quarter. Sitting on a Constitution bench, Chief Justice of India Ranjan Gogoi himself had to request his brother judge, Justice Sanjiv Khanna, to switch on the mic since his question to the arguing counsel was not audible. One significant force the BJP, it seems, is combating — at least in some seats — in these elections is anti-incumbency against some candidates. The party, it is learnt, had got feedback that there was some amount of anti-incumbency in some parts of Gautam Buddh Nagar against sitting MP, Union Minister Mahesh Sharma, who is seeking re-election another from the same Lok Sabha constituency. Addressing an election rally in support of Sharma on Thursday, Home Minister Rajnath Singh pointed out that Sharma has done a lot of work in the constituency and is a very humble person. But, Singh added, people sometimes are still upset and asked them to not be upset and instead cheer for Sharma. China’s ambassador to India Luo Zhaohui is in Varanasi — Prime Minister Narendra Modi’s constituency — with his wife. He reached there on Train 18, India’s fastest train, and saw the sunrise on the Ganga and watched the aarti on the ghats. He also visited the Sarnath stupas and Banaras Hindu University during his stay there. “Incredible Varanasi,” he tweeted.